Vine Lane is located in the centre of the London borough of Hillingdon, and has been the home of RAF cricket since 1939. The ground is surrounded by private houses and gardens so it feels very compact and intimate, while the historic pavilion gives it a traditional feel. 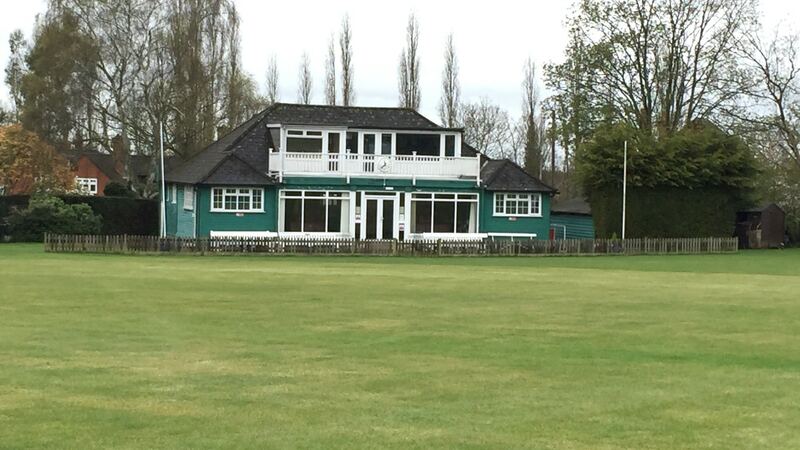 Adastrians is the RAF recreational cricket club, formed in the 1920s, which plays against wandering sides and other social clubs – “competitive” RAF cricket is played by individual units and commands.